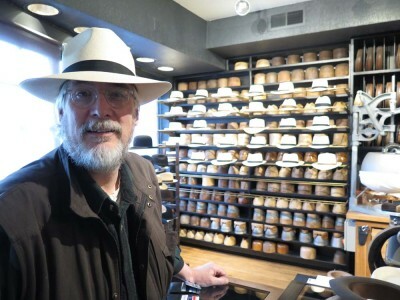 The Barn on White Run | Great Guy, Great Lids! On my way home from returning Mr. Studley’s treasure back to Mister Stewart, at the invitation of Narayan Nayar, the polymath who was my photographic collaborator for Virtuoso, I ventured into the alien universe of Chicago to connect with him. 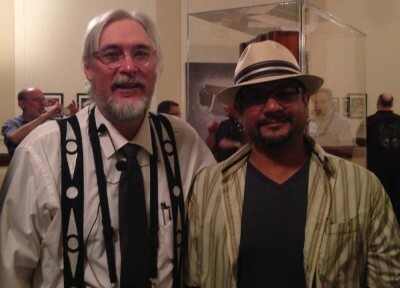 I have gathered many treasures along the path to getting to “done” with the book and exhibit, and his friendship is first among equals in this regard. 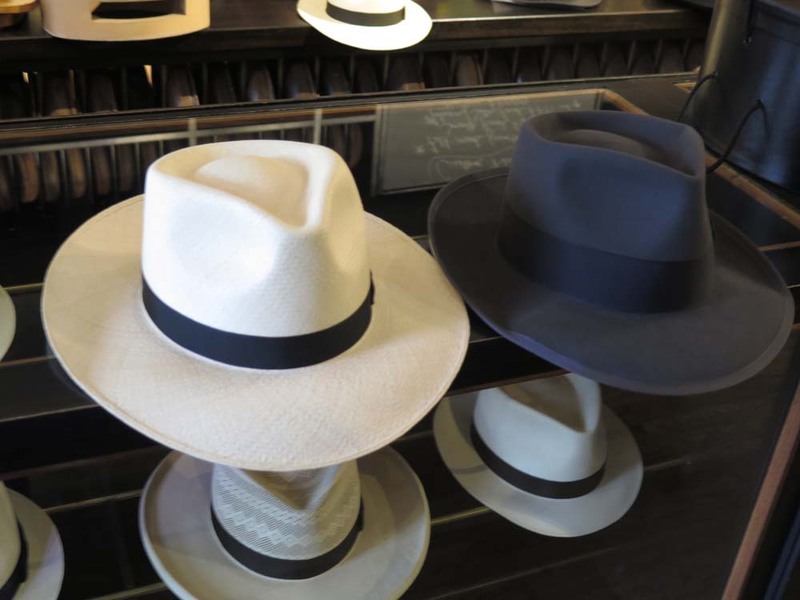 Narayan may or may not share my ambivalence towards fashion in general, but we absolutely possess an appreciation for fine hats. I’m not sure of the genesis of this proclivity for him, but for me it was growing up in Minnesota, where a hat kept your brains from freezing, followed by adolescence and early adulthood in Florida, where a hat kept your brains from frying. 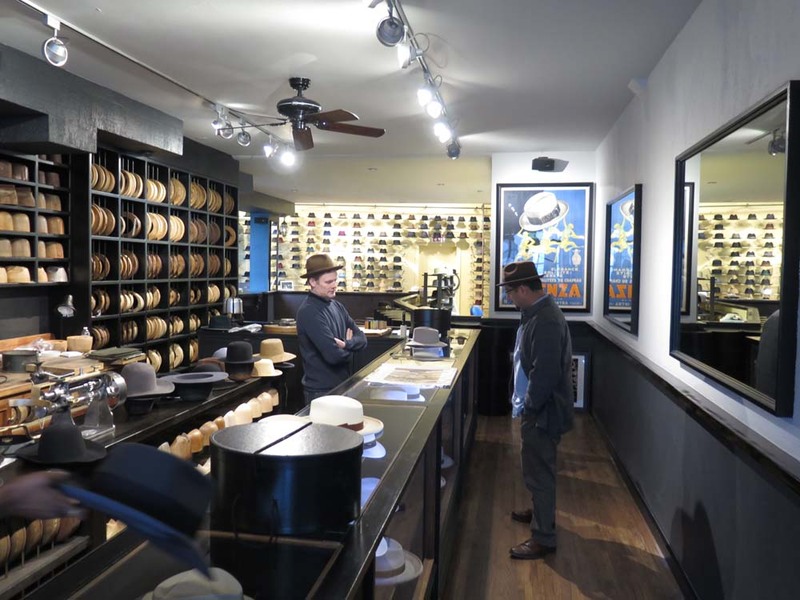 So we met up at Optimo’s hat making shop in southern Chicago. 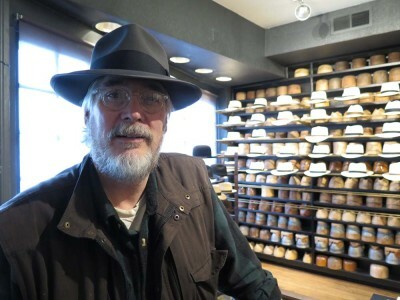 To hat aficionados, it was like Handworks was to toolaholics. I arrived a bit before Narayan, and wandered about the showroom in a near-stupor at the hat exquisiteness all around me. These were indeed the finest hats I had ever encountered. And thanks to Narayan’s beneficence I would soon be getting one myself. By the time he arrived a few minutes later I had narrowed down the selection to two hats, one a fedora, the other a Panama. In the end I simply could not choose, so he bought one for me and I bought the other for myself. A week later they both arrived at my doorstep. One of these will likely be on my corpse’s head as it is fed into the incinerator before my ashes get scattered on the mountain behind the barn. That’s a proposition that is decades off. After we left Optimo’s we supped on some of the famous Chicago style pizza, reminiscing on our project, then parted as we each headed for home. His drive was a few minutes, mine was fifteen hours. When parting, Narayan handed me one final gift that in the end allowed the exhibit to be a break-even proposition, demonstrating once again his generous spirit manifest in his time, talents, and treasures. Great lids, great guy. I look forward to the next time our paths cross, and hope that somehow a project evolves that allows us to work together again.